When looking to find painters in Ottawa, PG PAINT & DESIGN welcomes you as we look forward to helping you get started on your next project. PG PAINT & DESIGN has been painting in a neighborhood near you for over 30 years. We specialize in re-painting homes and condos bringing you years of experience in the painting business and drywall repairs services. Choosing professional painters in Ottawa that bring you experience and knowledge, attention to detail and craftsmanship, is key to achieving professional results for your home, condo, apartment or house. Paint is our specialty, and our experience provides you with other home services such as drywall repairs, stipple ceiling removal or repair and repaint. You can see our full list of house painting services and let us know how we can help serve your painting and decorating needs. Call Us at 613-656-5865 to get a competitive painting quote. Interior Painting transforms a space from simple to inspiring. 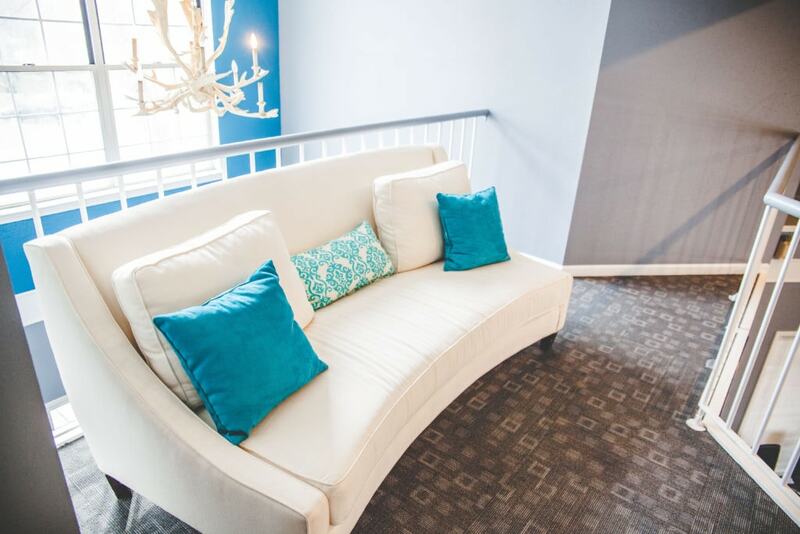 A fresh coat of paint can bring that feeling of new, and create that ambiance to make your house feel like home. Paint is an essential component of every home decor. It is a way to creatively decorate and transform any room. As your professional Interior house painter in Ottawa we can help with ideas for selecting paint colours, recommend the best quality primers and finishes to be used. Advice and paint colour consultation for your interior painting project is available with your estimate. 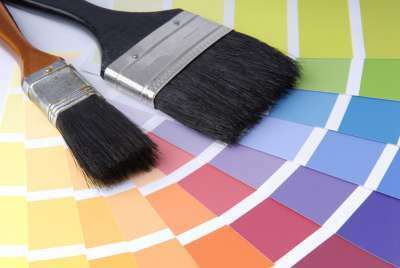 If you are listing your home for sale or buying a new house or condo, why not accentuate with fresh paint and colours. 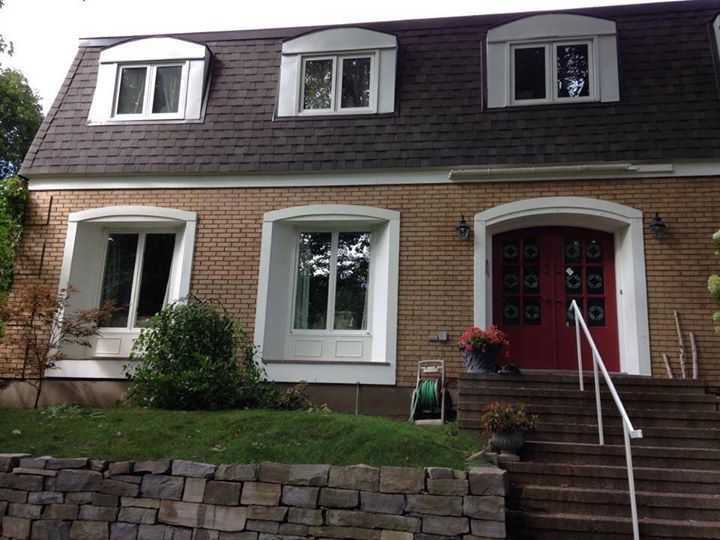 As your professional exterior house painter in Ottawa, we can help with the selection of paint or stain, recommend the best of quality paints to be applied, and professionally paint it with our prompt and affordable painting service. Advice on stain or paint consultation is available with your estimate. Having the right advice and knowing the what, the why and how to of paint can be useful if you are tackling any painting of your own. We try and put together as much information as well as answers to common frequently asked questions to give you the knowledge and power to get started. If you are a DIY painter and looking for tips, information and ideas on how to choose paint colours, or the right paint finish or sheen, visit our blog section for all kinds of tips on painting and home decor. It is our privilege to have the opportunity to work with you in your home and as professional house painters we believe “Quality Painting means doing it right even when no one is looking”, and we always strive to exceed your expectations in the timeliest and cost effective manner. We provide you with custom painting services, because every client is unique and so is their home. Find out more about us and what sets PG PAINT & DESIGN apart from all the other painting companies in Ottawa. ​We are conveniently located in an Ottawa neighborhood near you. Reach us by phone 613-656-5865 or Email. As your professional Ottawa painter we look forward to scheduling a painting estimate, meeting and working with you on your next home improvement renovation and repainting project.